OXI Day is generally celebrated with military style parades (lots of flag waving and drums beating). It never did much for me, possibly because I am not Greek but also - and more probably - because I have always disliked martial displays and most things to do with armies. 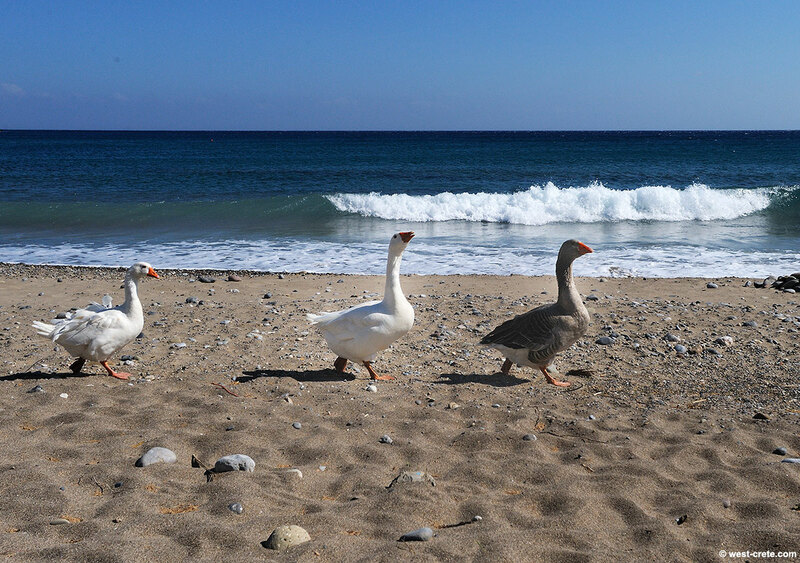 I found this parade on the beach of Kato Zakros far more to my liking.